Isolo is a residential area in Lagos mainland under the Oshodi-Isolo Local Government Area. The Oshodi-Apapa Expressway located along Isolo way makes for easy accessibilIty to other areas in Lagos state from Isolo. The partially serene environment, decency and a few well structured residential estates in Isolo make it a pleasant location for the middle class in Nigeria. 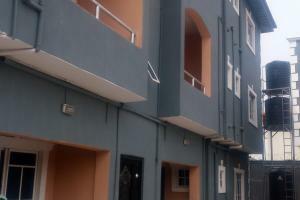 Ire Akari Estate, Ajao estate, Osolo Way and Kogberegbe among others are the popular neighbourhoods in Isolo. Isolo contains quite a number of commercial hubs among which the Aswani Ultra Modern Market is chief. The area consists of quite a number of notable schools, hospitals, banks, markets among other commercial centres that caters to the various needs of the residents. The houses for rent in Isolo include flat apartments, mini flats, duplexes and bungalows which features maximum security, fenced gates around the property, bedrooms with rooms ensuite and beautiful horticultural flower beds. Generally, renting a home in Isolo is relatively cheap and affordable compared to other areas within Lagos especially on the mainland. 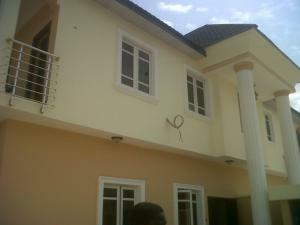 The location, duration of rent, property structure and finish determines the cost of renting a house in Isolo. A 3-bedroom flat for rent in Ajao estate in Isolo can cost up to N1,200,000 per annum while the same property in Osolo may cost about N200,000 in yearly rent.